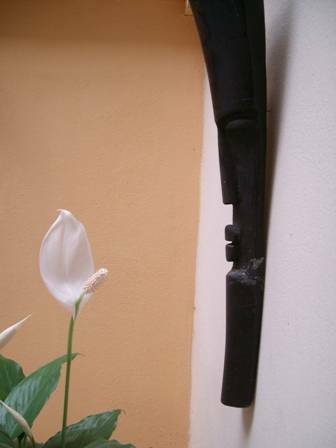 ART Rosario Hostel is the ideal place, with the coolest and best atmosphere, located strategically in Rosario city centre. We are at 6 blocks from Paraná river, 8 blocks from the Monumento a la Bandera, 2 blocks from the comercial and tourist area, in order that you could get quickly the most attractive places that youcan't miss! 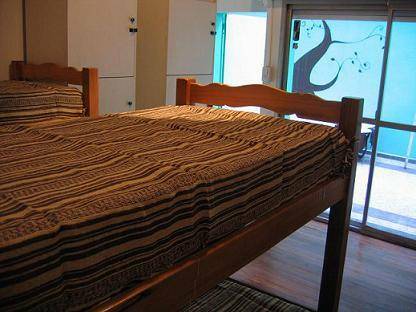 You will meet funny people and a confortable and complete house to satisfy all the requirements of your stay in Rosario. Breakfast, Intrernet WiFi, Phone, lockers, Healt Insurence, Kitchinette, laundry, bed sheets, towel rent, four common areas & minimarket. 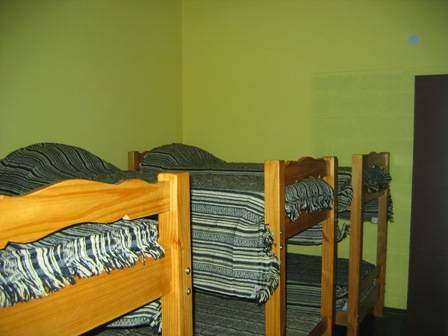 Comfortable and bright rooms, with fans and indivicual lockers, and great and new beds! A/C climate control Bidet Breakfast Included. Bedclothes Towels for rent. Shared bathrooms. Individual lockers. Full equipped kitchen. Living room with Cable TV. Free Internet Ensuite Fireplace (gas) Internet access Kitchenettes Lockers Microwave Refrigerator Shared bathroom Television Television (cable/satellite) VCR/DVD WIFI Wake-up calls Wi-Fi BBQ. Yard Hot water 24hs. Tourist Information and maps. Check in desk 24hs. Medical service. Parking. Heating and air conditioner. Public telephone. 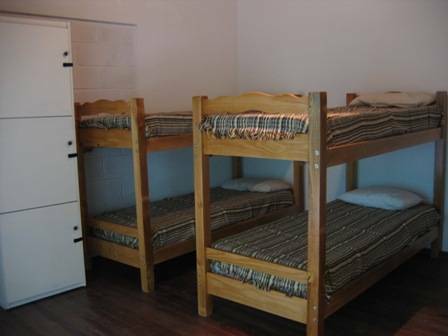 Dorms 6 and 8 beds. 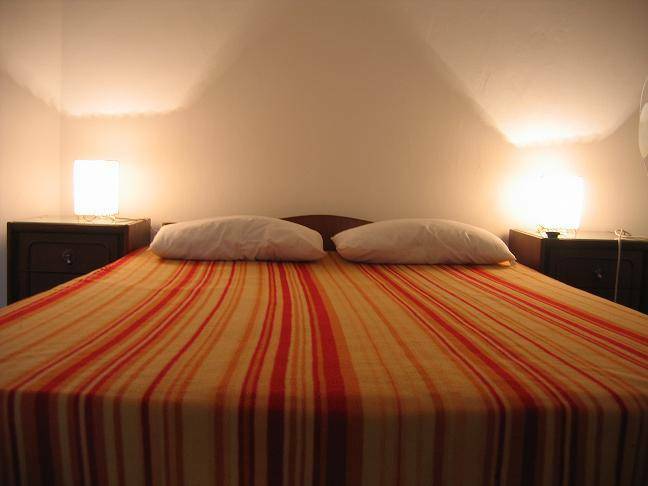 Double room with shared bathroom. 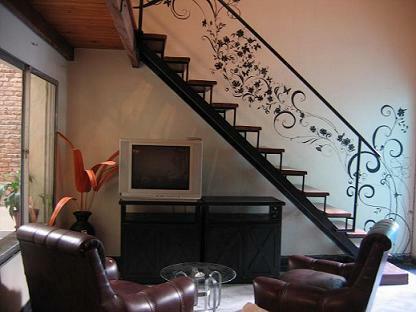 The hostel is situated in the centre of Rosario, near the Paraná River, the shopping malls & the best atractions. Museo de Arte Decorativo "FIRMA Y ODILO ESTEVEZ"
Shoppings "Alto Rosario", "Del Siglo", Portal Rosario", etc. From the Mariano Moreno Bus stations, take bus line 122, 116, or 133 at Cordoba street, then go down at San Lorenzo street and Presidente Roca, and walk 90 meters to the North. From te airports : fisherton - arrived 15 min by taxi.